The American Metalcraft RWW6 wooden bowl is made of Japanese Keyaki wood. It has an attractive natural finish and best fits establishments with a traditional or natural theme. 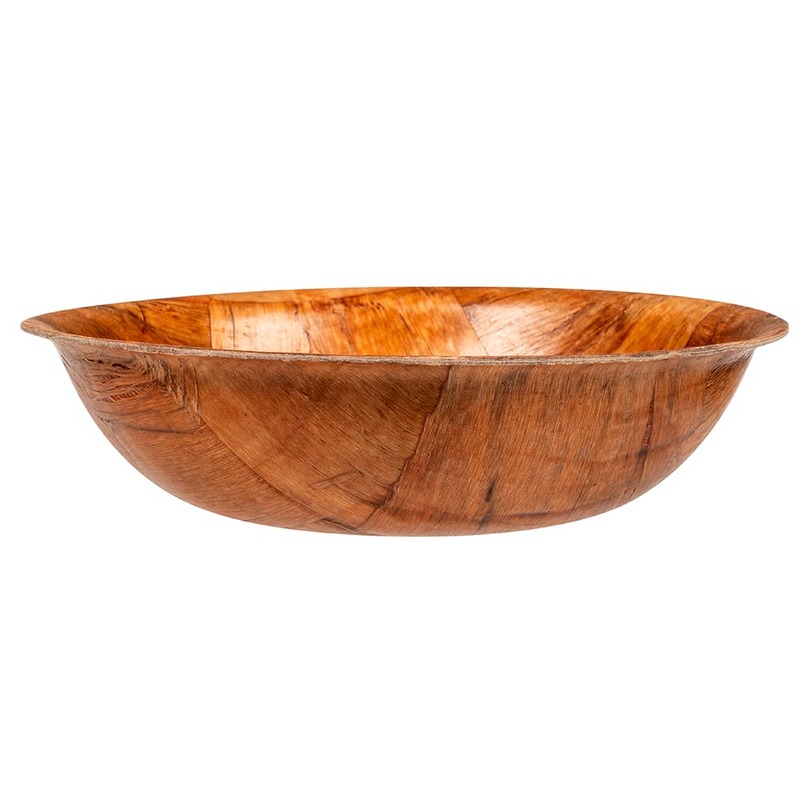 The American Metalcraft RWW6 wooden bowl has a capacity of 13 ounces and a 6 inch diameter. This dish should be washed by hand and not placed in the dishwasher.